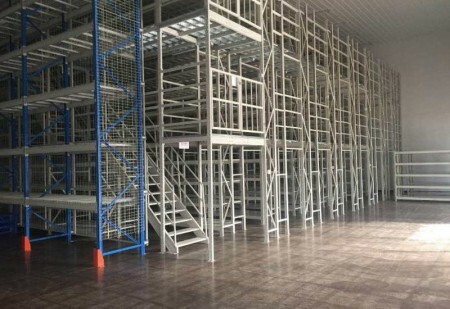 Mezzanine racking system is to build a middle mezzanine on the existing shelf or work site to increase the storage area. 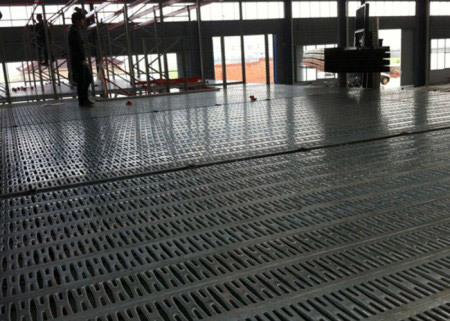 The mezzanine floor can generally put light foam and small pieces of goods or long-term storage of goods. 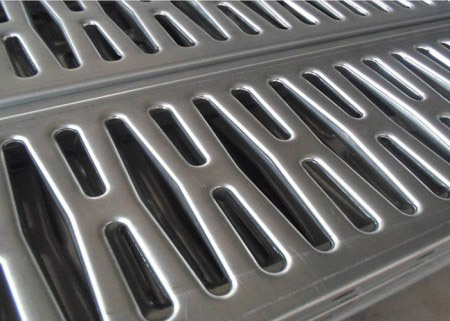 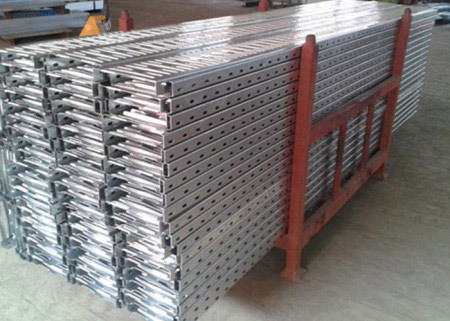 It is suitable for higher warehouse, smaller goods, manual access and large storage situation. 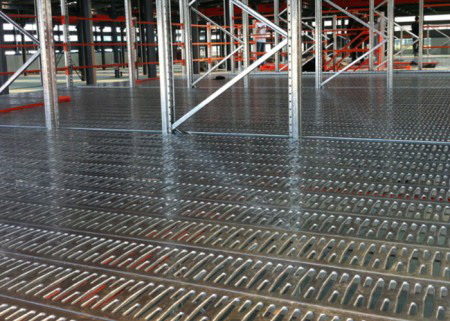 The mezzanine floor has flat, checkered, and plank types. 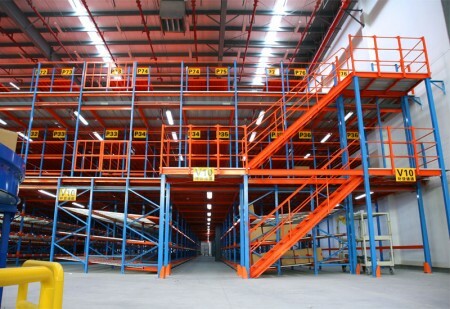 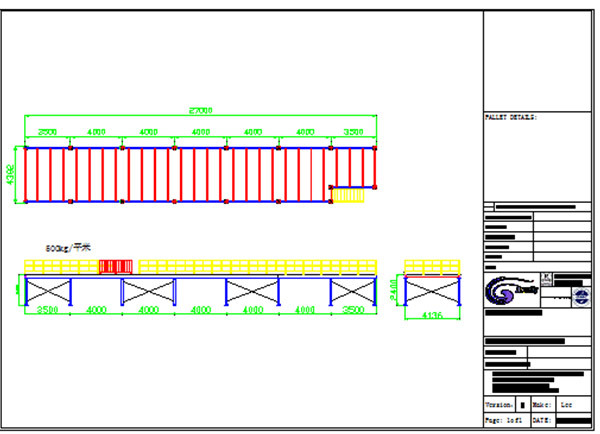 Lightweight carts or pallet traction trolleys are generally used in the mezzanine. 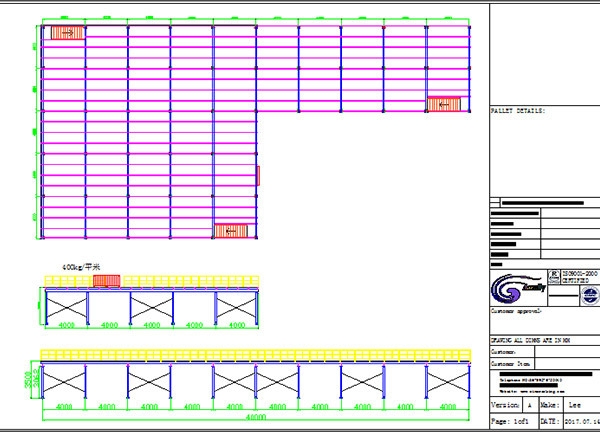 Raising the height of shelves, making full use of the storage height, and making better use of storage space.